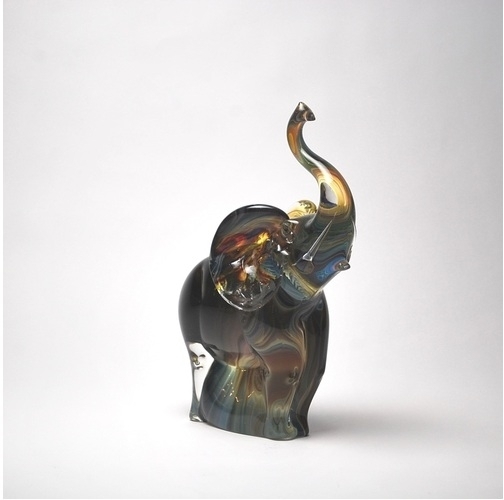 Murano Glass Elephant Calcedonia - Murano Glass - Murano Glass Gifts Co.
Murano Glass Elephant in Calcedonia, 10.75" Ht. 8" Length. 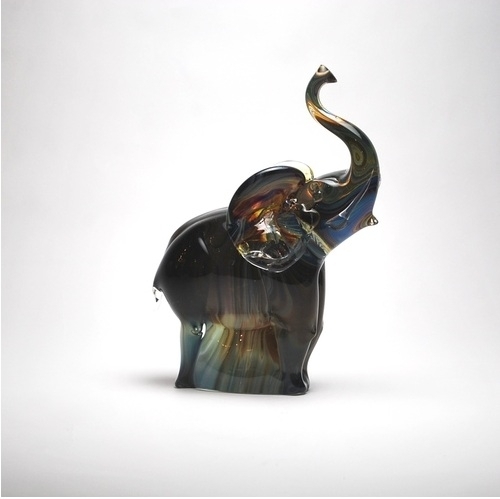 The Elephant is the largest and strongest land animal on earth. 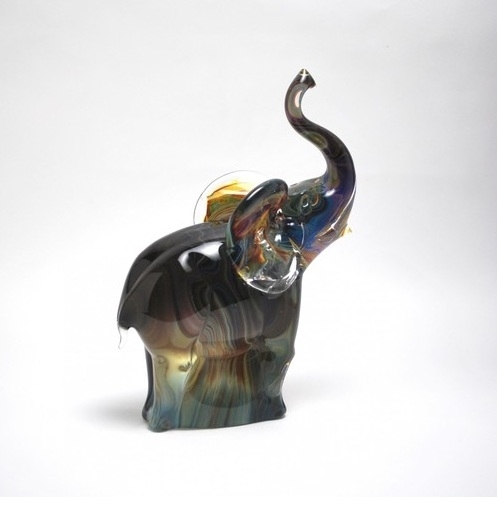 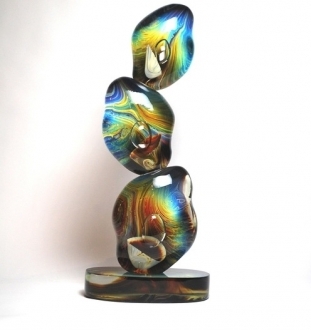 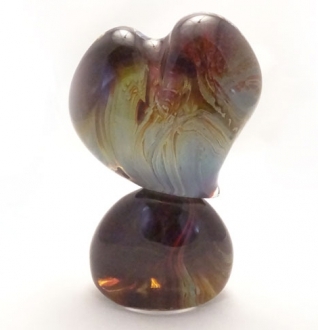 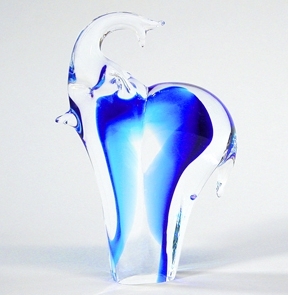 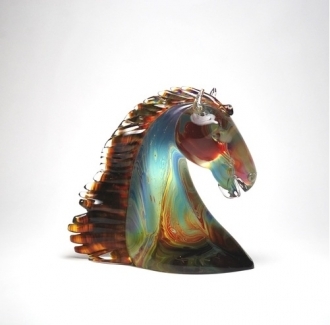 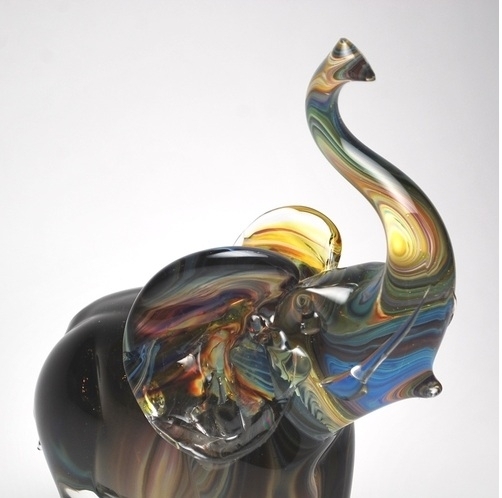 Our Murano Glass Elephant with its raised trunk is said to bring good fortune to the owner. Its legend as a good luck charm comes from Asia where it is looked upon as a divine animal of good omen. 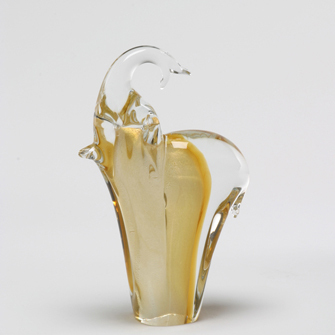 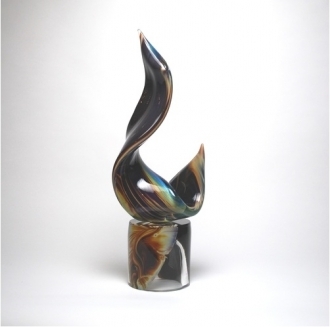 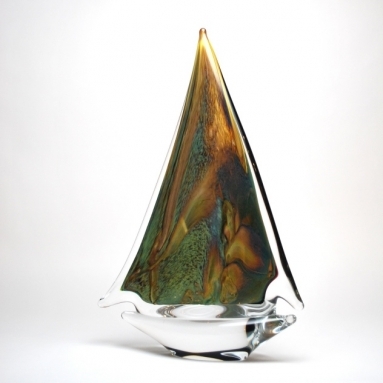 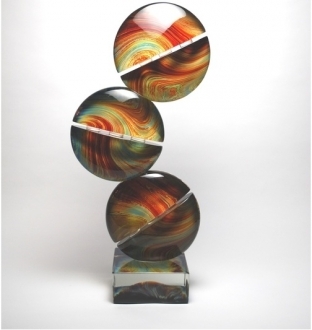 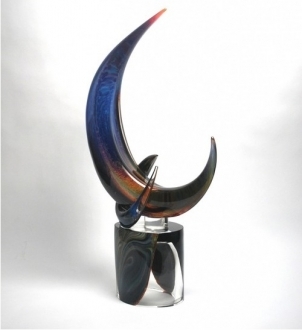 Murano Glass Calcedonia, developed in the mid-15th century on the island of Murano, is one of the most ancient and rare types of European Art Glass. 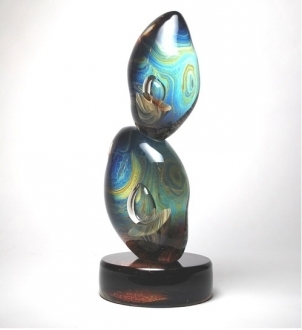 The alluring striations, achieved by adding silver nitrate, become wonderfully unpredictable, allowing to create works of unparalledled beauty.